Timtable of Events – Sunday April 8th. 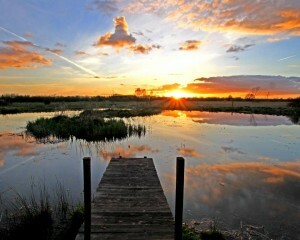 Blarney, Co.Cork. 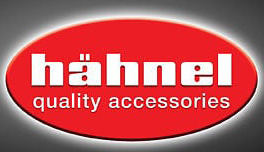 The SACC Interclub Competition 2018 will be held on Sunday April 8th at Scoil Mhuire Gan Smál, 1 Old Blarney Road, Shean Lower, Blarney, Cork. Rules are unchanged since last year and may be viewed on this link. There will be three distinct sections, colour print, monochrome print and projected image sections. Each club may enter a panel of ten images in each section. A club may enter one, two or three sections. No photographer may be represented more than twice on any particular panel. We would love to see ALL clubs in the region taking part in the competition! 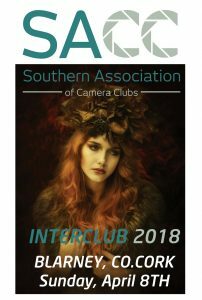 Don’t forget that a major part of this event is the public exhibition, after judging has concluded, and representing your club on a panel is a very proud moment for every photographer. What does my club need to do to enter? Please study the rules before submitting! Printed thumbnail view of each overall print panel layout – A4 print ideal on any kind of paper. Jpg of thumbnail view of each overall panel layout on disc or memory stick. Jpg of thumbnail view of projected panel layout (x2, one with name of club included, the other without) on disc or memory stick. Digital jpgs of each image on projected panel (sized to 2400 pixels on longest edge) on disc or memory stick, numbered 1-10. For any issues or queries, please use the contact form on our website and a member of the committee will contact you. 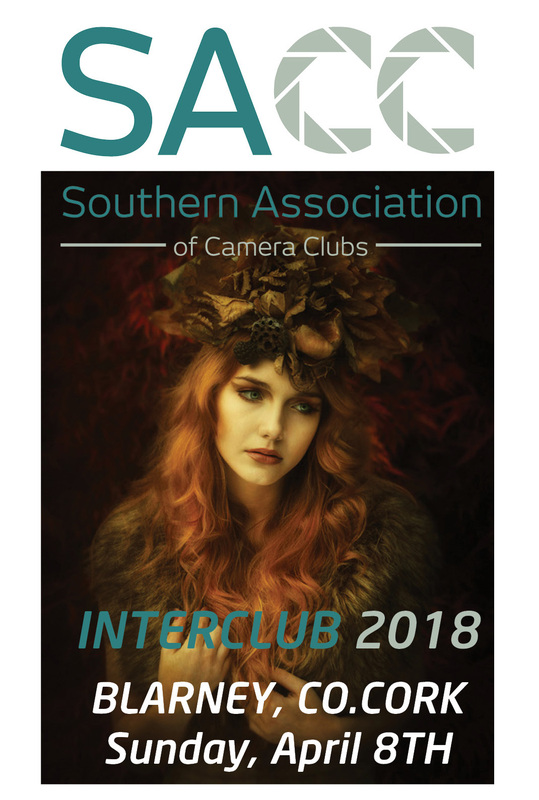 Please note that only members of paid up clubs will have access to SACC competitions and only paid up clubs will be eligible to enter SACC Interclub Competition. Please refer to fees page to pay your 2018 club fees and provide contact details for your club. 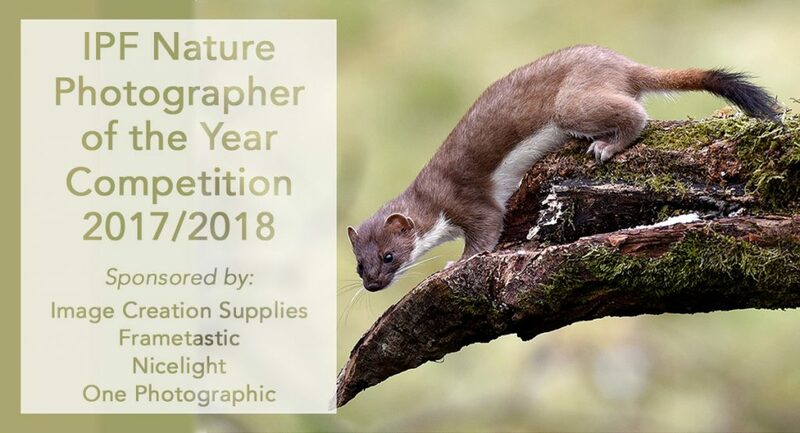 Saturday Jan 13th: To a delighted and packed Cabragh Wetlands Trust Building the winner of the 2017-2018 Nature Photographer of the year was announced. 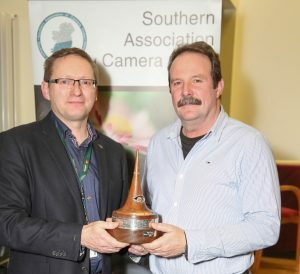 Pakie O Donoghue from the Blackwater Photographic Society picked up the award. Pakie was shocked at receiving the award but it was truly deserved. Pakie also picked up a Gold Medal for the Open Print Catagory. 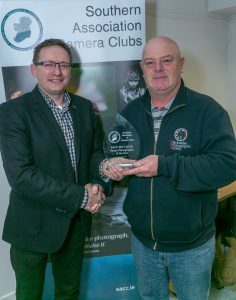 There was about 100 people in attendance and special thanks go to the Wetland Trust and to Thurles Camera Club for helping make it a fantastic event. Blarney Photography Club did the SACC proud running an excellent event and once again congratulations to all the winners and Pakie. Seamus Mulcahy, Eddie Kelly and Kevin Day won several awards. 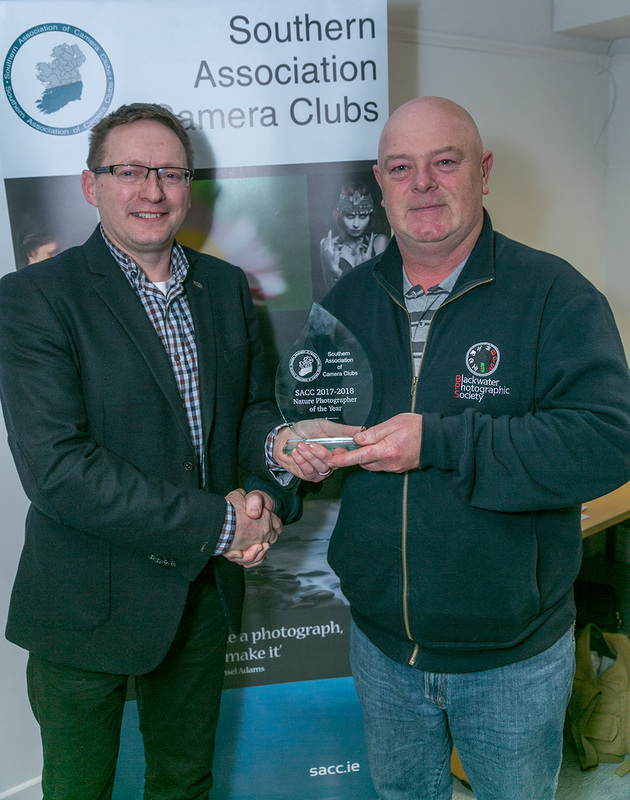 The previous Month on December 3rd in the Horse and Jocky Hotel The Photographer of the Year was played out with a terrific attendance and a huge entry 100’s of images were put through their paces by the judges and the final winner Seamus Costello took the POTY Seamus Scallane trophy. Seamus had won 2 golds and a bronze on the day and was a worthy winner. Other notable winners in the Advanced Catagories were Bill Power and Morgan O’Niell both of whom won several Medals and Awards. Results from the regional qualifier for the SACC region held in Horse and Jockey Dec 3rd 2017.